A former head boy of Calabar High School who is now an attorney-at-law, David Fitz-Henley, said the Constant Spring Police are now in receipt of a report alleging that two Calabar star athletes physically assaulted a teacher on December 15 last year at the school, which is located in St Andrew. 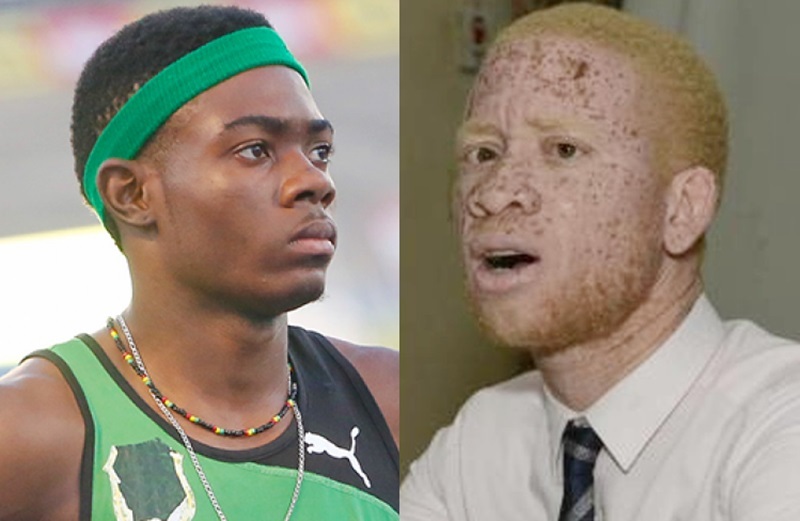 The athletes at the centre of the controversy – Dejour Russell and Christopher Taylor who is also captain of the school’s track team – are yet to respond to the damning allegations. The complainant, Sanjaye Shaw, who teaches Physics at Calabar, used a press conference held off the school compound yesterday to raise concern about what he considers to be the school’s nonchalance in the matter. He stated that, after his insistence that action be taken against the students, the school suspended both athletes from March 12 to 19. Russell properly served his suspension, Shaw told journalists. He however claimed that Taylor was still allowed onto the school compound, and to represent the institution at an event during the period of suspension. “Christopher Taylor was seen at school during the period and was allowed to represent the school, wearing a Calabar shirt,” the teacher claimed. He now wants Taylor, who is a native of Lluidas Vale and Ewarton in St Catherine, to properly serve the suspension. Shaw suggested that he would not push for criminal charges if the suspension is properly served. The teacher further explained that the dispute started when he, on December 15, tried to borrow beds from the track team for some Physics students who were camping at the school as part of preparation for exams. He said the athletes, along with their coaches, objected to the request although the track team had what he said were excess beds. The athletes later descended onto the Physics lab for beds that were already there, the teacher said, adding that they kicked the lab door open. The teacher said he started to record the incident with a phone. That’s when Russell allegedly knocked the phone from his hand and stepped on it, causing the screen to break. “When he draped me, I did not do anything; I just allowed him to do what he wanted to do. The 63 students who were on Physics camp were present in the room,” the teacher further told journalists. 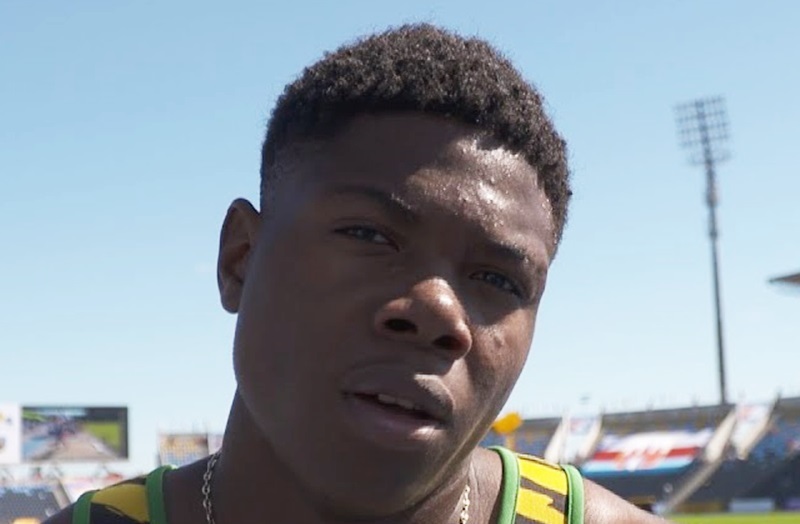 He made the allegations public a few days before the 2019 staging of the ISSA/GraceKennedy Boys and Girls Athletics Championships. Both accused athletes are expected to perform at the national event.